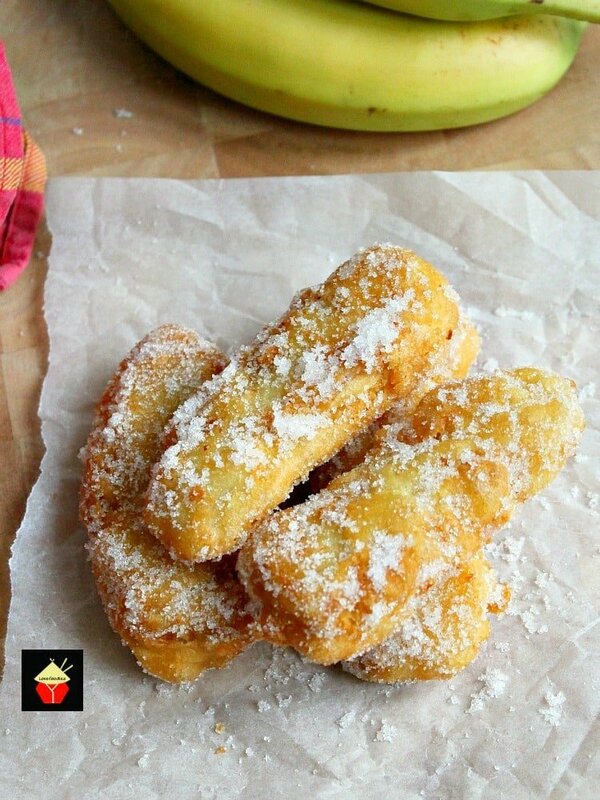 Banana Fritters. 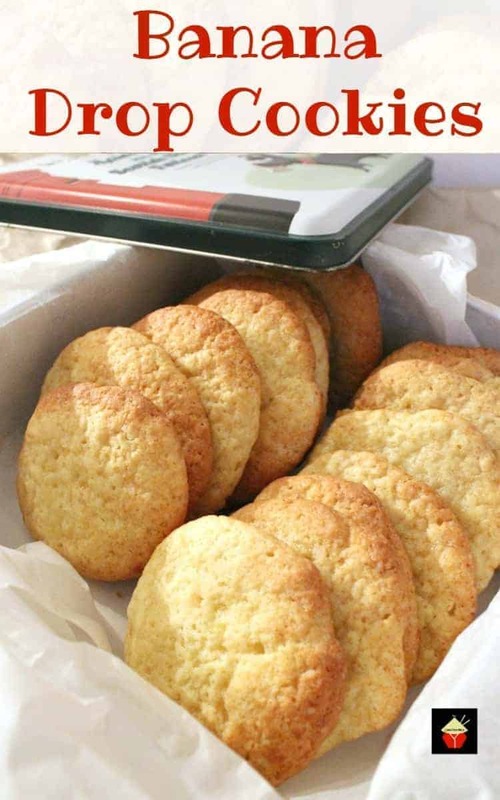 These are a lovely crispy treat, serve warm as they are or with some syrup drizzled over or a blob of ice cream! 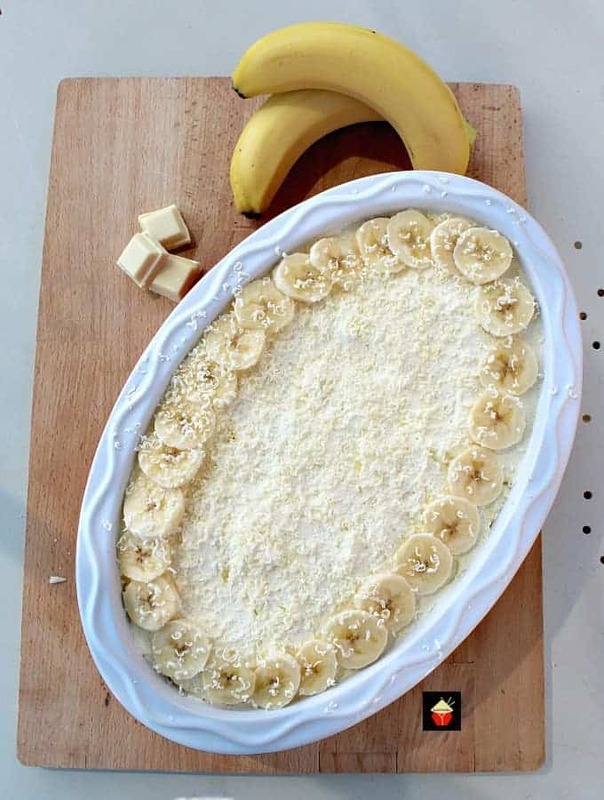 A great way to use up spare or leftover bananas too! Really quick and easy to make dessert. 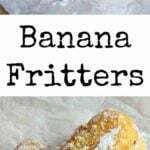 Banana Fritters! Oh my gosh! I absolutely love these. Served warm when they’re just cooked and tossed in sugar is the best! 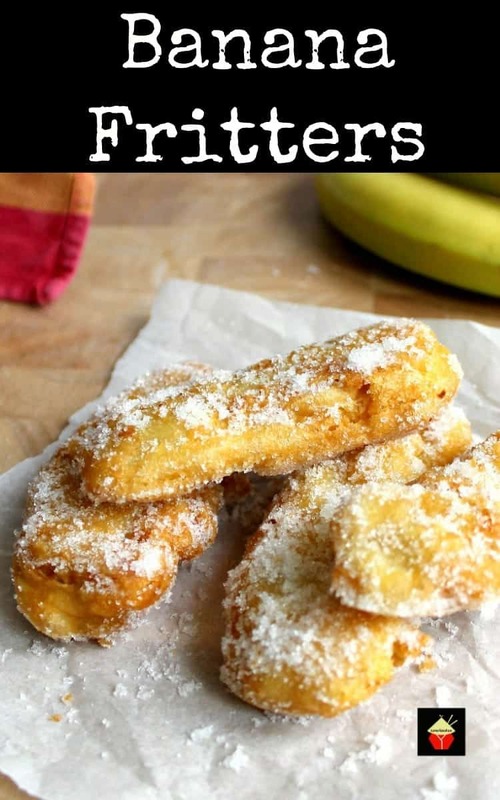 The batter is lovely and crisp, the banana is warm and soft and it makes for a great quick and easy dessert. 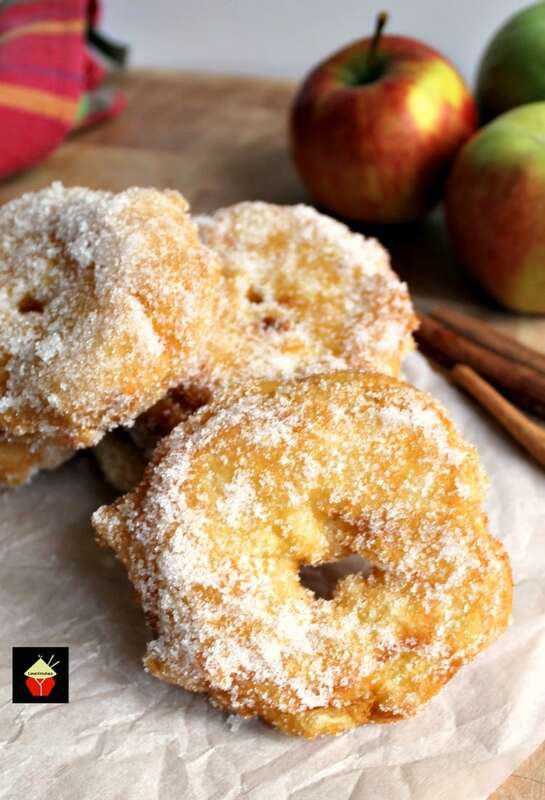 Serve with a drizzle of syrup or honey, a blob of ice cream, or like I do when I have a crowd over, I make up a platter of various fritters, apples, pineapple, banana, and then pop all the toppings on the table so everyone can help themselves. 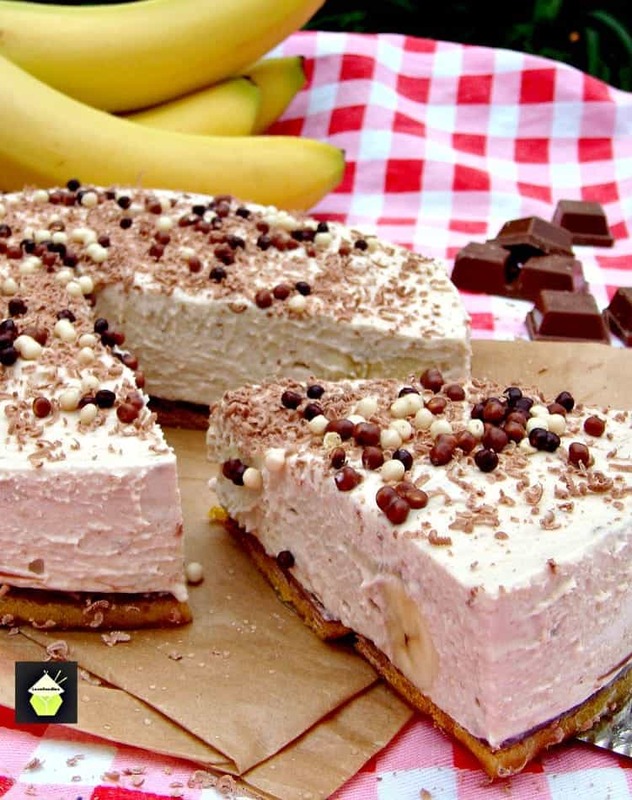 You can use ice cream toppings, fruit sauce, different ice creams. really, the possibilities are endless, so do play around with how you wish to serve and have fun eating them! 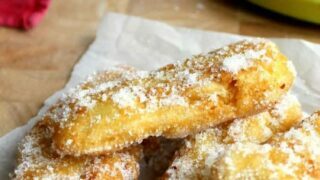 I’ve also given these little fritters a bit of a tropical taste by adding shredded coconut to the sugar for the coating at the end. Oh boy! They taste wonderful! You really can add whatever you wish to coat. The ones in the photos are just using sugar as a coating, but chocolate, coconut etc will be so good too. We’ve also added some substitutes below for those who would like to make this recipe Gluten Free. Please note, these really do need to be eaten as soon as possible to enjoy the crisp and light batter. At a push, you could keep them warm in the oven, but I don’t think the batter would be as crispy as when they come right out of the pan. ** To make these Gluten Free, remove the flour and add 1 tablespoon ground flax and 1 teaspoon potato starch and about 1/2 Cup of water. *Note: add a bit of water to the batter at a time until you get a thick consistency as described in Step 2 of the instructions. These substitutes have been kindly shared by our friends over at Blessed Beyond Crazy who tried our recipe out for Gluten Free! Be sure to check out all their delicious Gluten Free recipes! 1. In a bowl, add the flour, baking powder, and salt. 2. Add the water and oil and combine with a hand whisk. The consistency should be thick, like heavy cream and be able to coat a spoon. If it is too thick, add a drop more water, too thin, add a little more flour. Set aside. 3. Heat a pan with vegetable oil until it reaches 180 C or 350 F. Make sure you do not overfill the pan with oil. I use a small saucepan and cook in batches, filling the pan 1/3rd deep with cooking oil. 4. Whilst the oil is heating up, peel the banana, cut in half and then slice lengthways in half so you have 4 pieces. Dip each piece in the batter so it is fully coated and carefully place in the pan, cooking both sides until golden brown. ** To tell if the oil is hot enough, drop a tiny bit of batter, the size of a pea into the oil. If it sizzles and floats to the top immediately, the oil is hot enough. 5. Place the fritters on some kitchen paper then dip into a bowl with sugar and coconut if using, to coat. Serve immediately as they are or with some syrup drizzled over the top or a blob of ice cream! 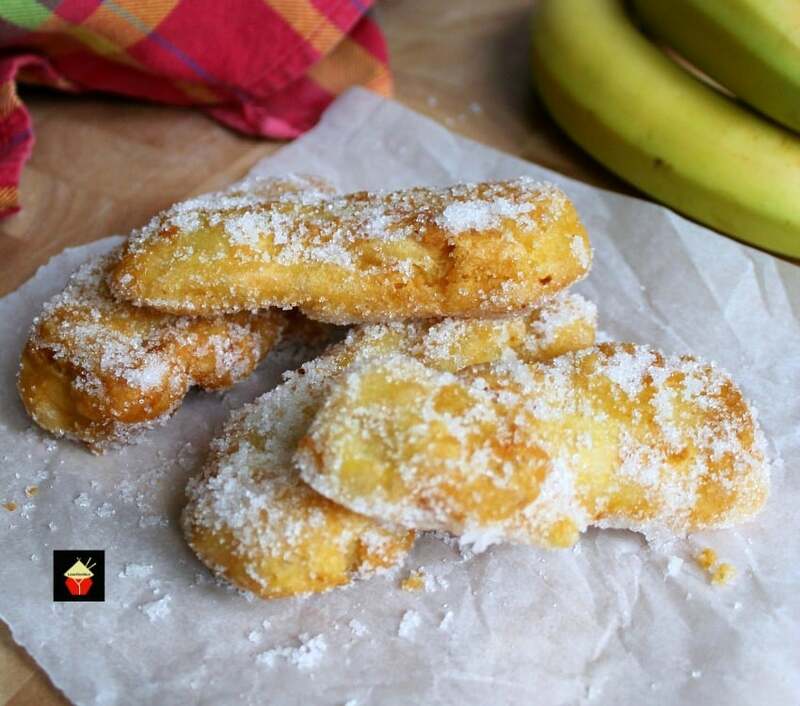 We’d love to hear from you and what you thought of our banana fritters recipe. Did you make any changes or add some other goodies? Let us know in the comments below. Thanks for reading and happy cooking! Here are a few more delicious treats you can make! In a bowl, add the flour, baking powder and salt. Add the water and oil and combine with a hand whisk. The consistency should be thick, like heavy cream and be able to coat a spoon. If it is too thick, add a drop more water, too thin, add a little more flour. Set aside. Heat a pan with vegetable oil until it reaches 180 C or 350 F. Make sure you do not over fill the pan with oil. I use a small saucepan and cook in batches, filling the pan 1/3rd deep with cooking oil. Whilst the oil is heating up. peel the banana, cut in half and then slice length ways in half so you have 4 pieces. Dip each piece in the batter so it is fully coated and carefully place in the pan, cooking both sides until golden brown. ** To tell if the oil is hot enough, drop a tiny bit of batter, the size of a pea in to the oil. If it sizzles and floats to the top immediately, the oil is hot enough. Place the fritters on some kitchen paper then dip into a bowl with sugar to coat. Thank you for the recipe, delicious. Try lemon chiffon sauce….this was my birthday meal of choose when I was young! If I have a group of friends over for brunch or desserts, how would I increase the recipe? Doing one banana at a time will not work with a group. Hi Janice, The batter quantity will be enough for about several bananas. If you are wanting to do more, simply increase the batter ingredients. It only takes a minute to make up so if you run out, just make up some more. Hope that helps!